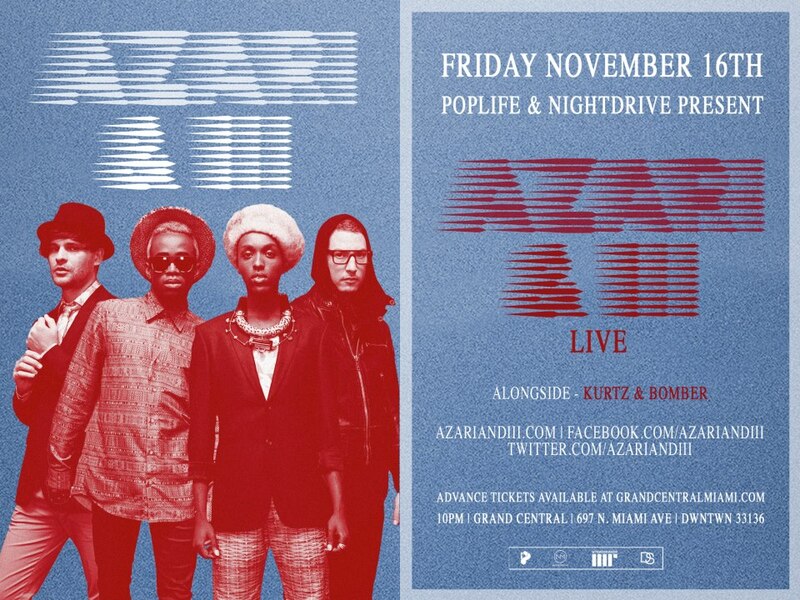 DO NOT MISS AZARI & III THIS FRIDAY AT GRAND CENTRAL!!!! Great show! Have been listening since you were at wvum. When do you upload the shows for downloading? Your shows are my soundtrack when Im out running. 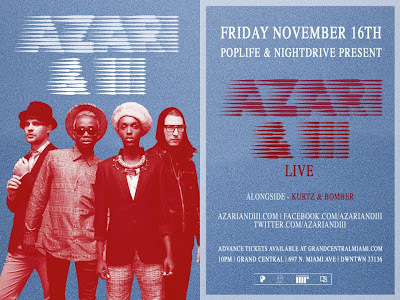 I had another question, do you know if the Blog party miami shows are available for downloading? I missed todays show.